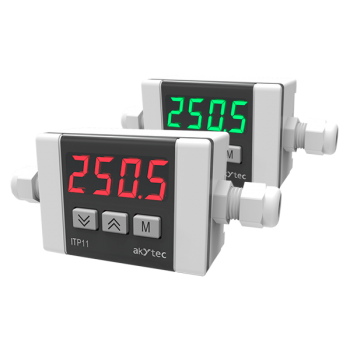 The ITP11-W is a universally-applicable display unit for monitoring of industrial processes. Scaling and square root functions are available. 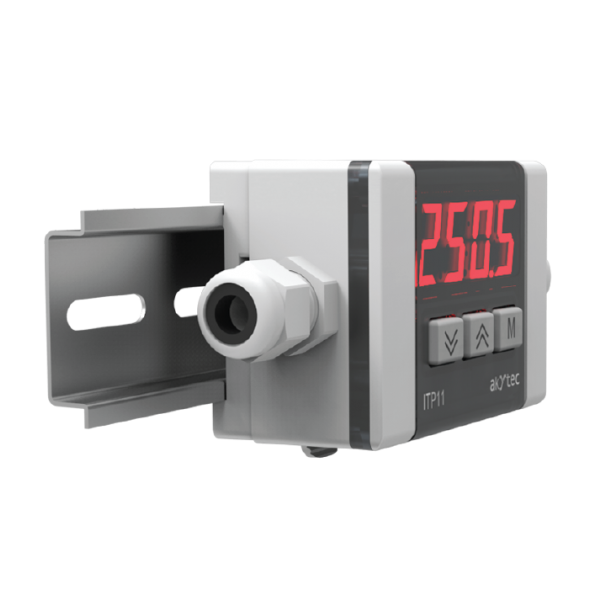 The ITP11-W is designed to be connected to sensors or transmitters with a 4-20 mA output. 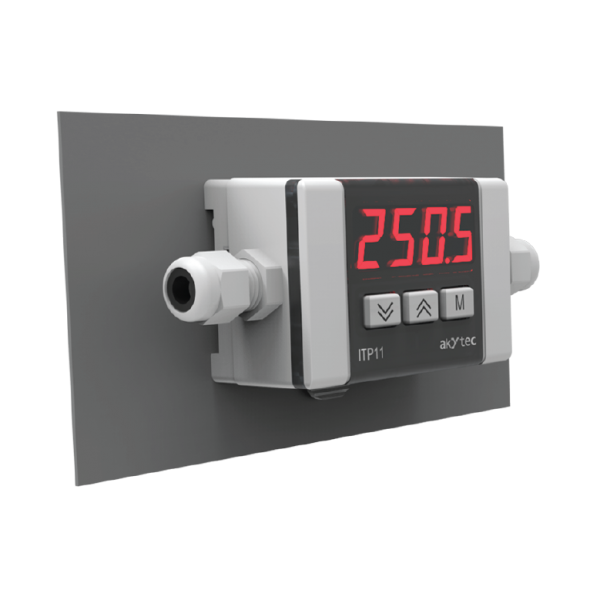 The ITP11-W is a universally-applicable display unit for monitoring of industrial processes. Scaling and square root functions are available. 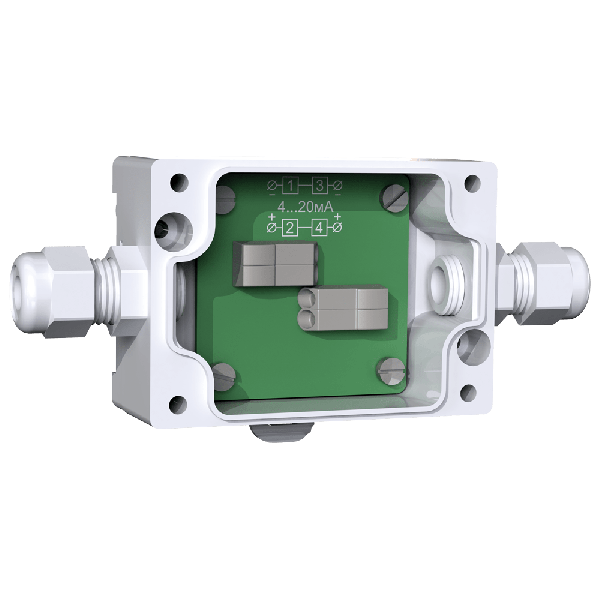 The ITP11-W is designed to be connected to any sensors or transmitters with a 4-20 mA output. It is powered by a current loop so there is no need for an auxiliary power supply. 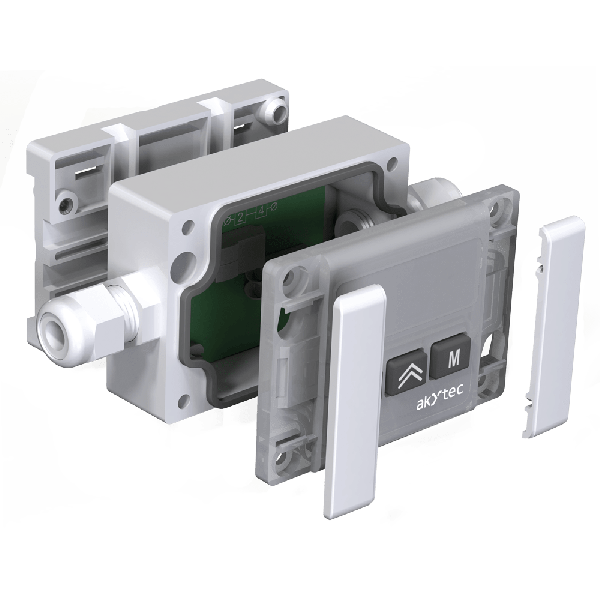 The ITP11-W has a compact enclosure for DIN rail or wall mounting. 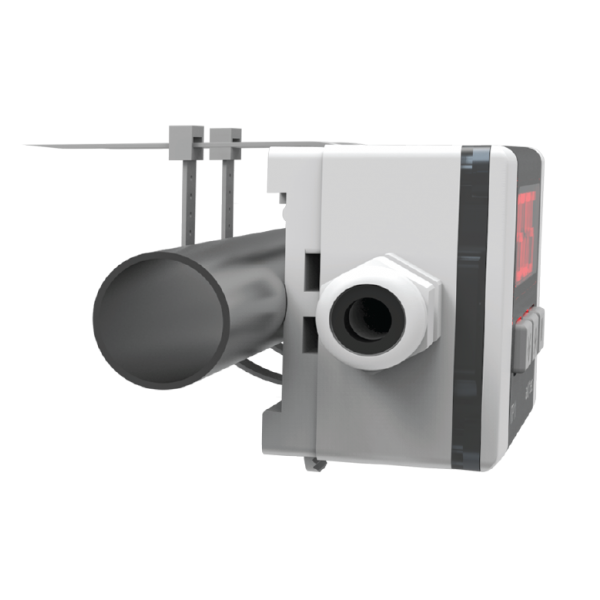 Moreover, it can be fixed to a tube with a diameter of up to 200 mm.